Today marks a rekindling of musical activity from the Anti-Ghost Moon Ray Collective. 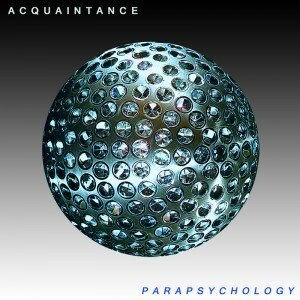 The first spark comes from Acquaintance who releases his new EP ‘Parapsychology’ on 4th November 2013 on Anti-Ghost Moon Ray. The EP features the debut single ‘Telepathic’ which has just had its video premiere on The Fader. Acquaintance’s debut LP ‘Satellite Stream’ will follow in early 2014.